I was in Germany last week visiting family, but at the same time it gave me an opportunity to reflect on a number of educational matters from a different perspective. 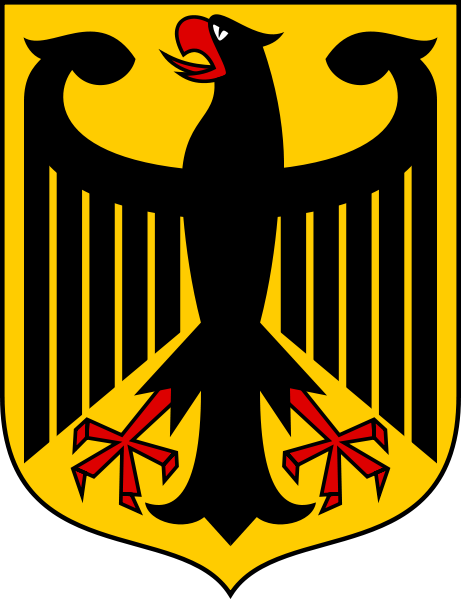 Traditionally Germany has been the European nation for many others to aspire to. It appears, however, that economically speaking things aren’t going as well as previously and this fact is being examined intensively in the lead up to Federal elections in September. My interest is in the German education system and in my last but one post I reflected briefly on the Netherlands (for which I must do more research!). There are similarities between Germany and the Netherlands, just as I pointed out the same between England and the Netherlands. I didn’t get a chance to have any in-depth conversations with educationists during my stay, but I did read some of the newspapers in the Nordrhein-Westfalen State where I was staying and had less formal chats with people working there. This demographically large German state of c. 18m inhabitants is to some extent like Benelux and metropolitan regions of England, incorporating very condensed areas of population including big (former) industrial centres . One day we visited Leverkusen, where the chemical multinational Bayer has its headquarters (it is celebrating its 150th anniversary this year) and the football team is at the time of writing placed third in the Bundesliga (early days yet!). It was a curious mix of vast manufacturing premises and sleek modern shopping centres. We played mini-golf against a background of steaming pipes and chimneys. What does this all mean for education in Germany? Like the rest of the OECD the Germans are concerned about their PISA rankings, but it seems that there is variation between and within the states, which are in charge of their own education systems. One noticeable development linked to a specific cross-state project has produced evidence that high quality all-day-education has a small, but significant positive effect on student grades, motivation and well-being in Germany. More states are therefore offering all-day-education to their children. Another area is the way vocational educational is handled in Germany. Lord Heseltine, in his UK Growth Report of last year, specifically singled out the key role of German Chambers of Commerce and recommended greater involvement by their analogues in the UK skills agenda. This is gradually happening with the consolidation of Local Enterprise Partnerships (LEPs), within which employers have a greater say on localised education requirements. While Germany has traditionally valued apprenticeships more than England, the increasing parental pressure of expected entry to university has also contrived to push students along highly academic routes at the expense of a more practical, hands on approach to professional life. Hence stories of increasing shortages of skilled labourers and the need to import them from abroad.